When Mario Guevara’s phone starts buzzing relentlessly, he knows an immigration raid is happening. The fast-talking senior reporter for Mundo Hispánico, Georgia’s largest Spanish-language publication, is sipping coffee at Plaza Fiesta around 5:30 a.m., waiting for the inevitable alerts from his nearly 300,000 Facebook followers about early morning arrests along Buford Highway in Atlanta’s northeastern suburbs. In DeKalb, the county with the second-highest number of ICE arrests in the country, he usually doesn’t have to wait long before his readers reach out to him. But less than one year ago, Guevara and his colleagues were almost out of a job. Last April, Mundo owner Cox Media Group told editor Maria Bastidas that the 40-year-old publication would be either sold or closed by the summer. Under Cox, which had purchased the paper in 2004, Mundo had increased its Atlanta-focused print circulation from 55,000 to more than 70,000 and cultivated its national digital presence into the third-largest Spanish-language site in the country, with millions of page views, exclusive stories, and a stack of awards. But Cox had begun divesting many of its media properties, including WSB-TV. Bastidas, who had been with Mundo for 14 years, had no idea what would happen to her staff of about 30. “Everyone came to my office asking, ‘What do we do?’” she says. She told them to light their prayer candles and keep doing their jobs. By late summer, the wait was over, and Mundo had some unexpected new owners: a group of Latino investors, led by former state senator Sam Zamarripa, who want to grow Mundo into one of the most essential digital news outlets in the country and make Atlanta a Hispanic media capital. 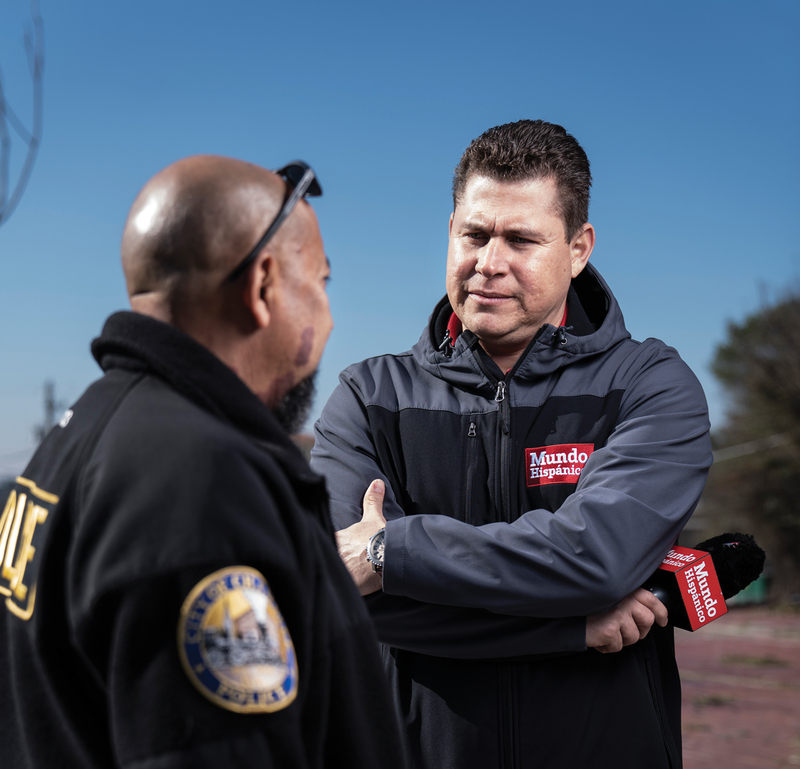 Zamarripa didn’t start 2018 expecting to buy a newspaper, but, after Cox reached out to him for help finding potential buyers, he became interested in its potential, knowing how important Mundo was to metro Atlanta’s Hispanic communities. 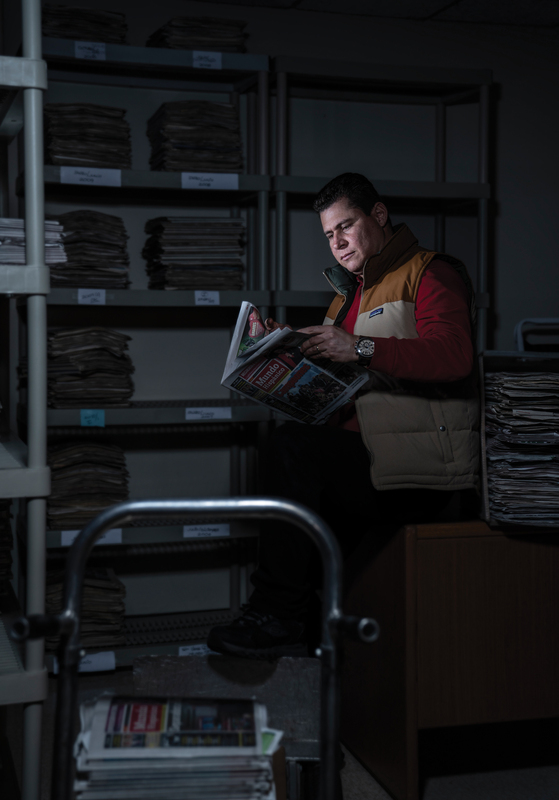 “Mundo is kind of like a gateway newspaper for people,” he says. “It’s where they find their bearings.” After seeing how much traffic the site was generating nationally, Zamarripa enlisted Rene Alegria, who led a Hispanic imprint of HarperCollins and later two other Spanish-language digital websites, to join him in buying and scaling the brand. On a dreary Monday morning in December, a young woman is scared. She has surveillance videos of transactions involving wads of cash and bags of a white substance. She messages Guevara on Facebook—I have proof that someone is selling drugs—and drives to meet him at the Mundo offices, passing the nearby Doraville police station. In the lobby, she hands him an envelope with photos and videos. Guevara invites her to talk, leading her to his office upstairs.